Ford, America's truck leader, introduces the next level of Built Ford Tough heavy-duty pickup truck capability, power and technology with the new 2020 F-Series Super Duty pickup. 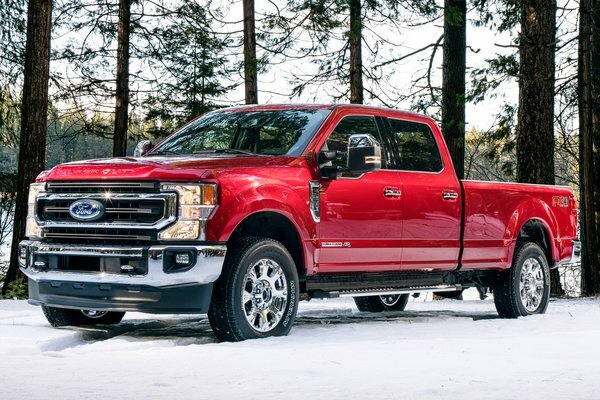 "Super Duty customers have demanding and diverse needs - from towing heavy trailers to repairing critical infrastructure," said Kumar Galhotra, Ford president, North America. "Productivity is their lifeblood and their truck is their biggest tool. Our new Super Duty has more power, more payload and towing capability and better...Read.